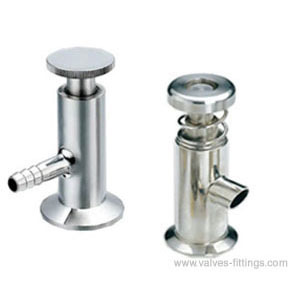 Sanitary sample valve is a type of valve used in process industries that allows taking a representative portion of a fluid (gases, liquids, fluidized, solids, or slurries) to test (e.g. by physical measurements, chemical analysis, microbiological examination), typically for the purposes of identification, quality control, or regulatory assessment. 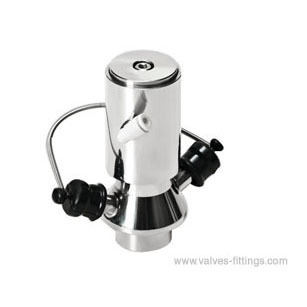 It is a valve used for sampling. 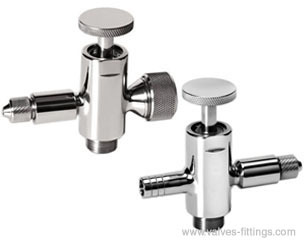 Adamant Valves AV-7 series Sample valves are used in piping systems or on tanks for sampling. 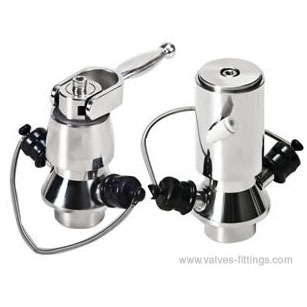 It can also be assembled at the bottom of the tank or pipeline for residue drain.